(above) White Birkenstocks. Guys, I am a fair-weather hippie. I love a boho look and I like the popular Grateful Dead songs (I leave the obscure ones to my husband and my sister) and I can get down with a peace and love approach to life most of the time, but I have never been a Birk wearer. But these white ones have me changing my tune. 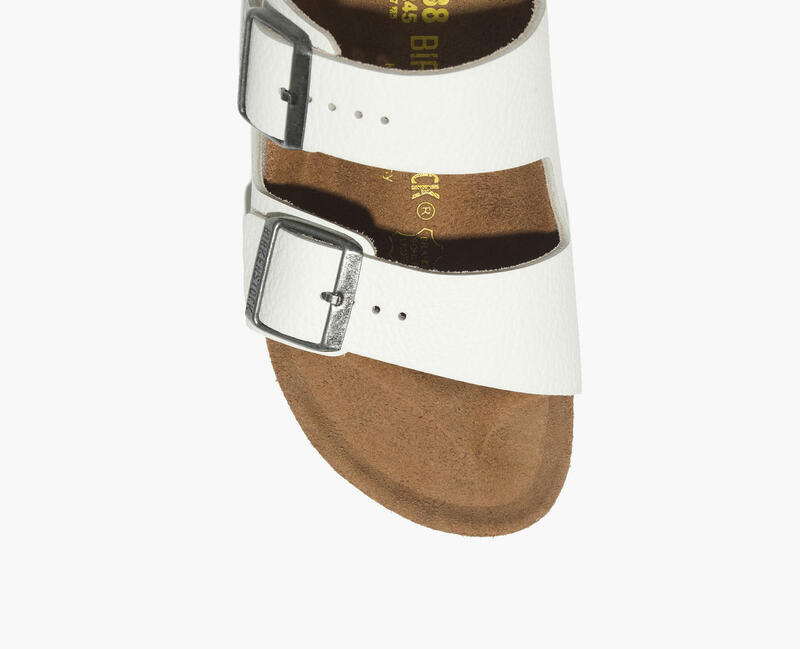 The color is cute and fresh but the style is still classic (because I cannot get down with the new models at all…) and it may just be time for me to join the Birks brigade. This creamy white blouse from Anthropologie is a classic to me. I feel like I have owned so many iterations of this same blouse but yet, I need a new one…Spring does that to a girl, I guess. Easy dresses are my favorite look for Spring and Summer and this one (already sold out, sniff sniff) is high on my wish list. Black and white and simple and romantic…all of my favorite elements wrapped up into one pretty package. Hopefully the Madewell gods are hard at work bringing more of them in stock. Remember those days when it was socially acceptable to spend an insane amount of money on fancy designer sunglasses? Those days are so over for me. I wear sunglasses every single day of the year and they often end up in my kids’ hands or buried at the bottom of a purse filled with toys and pens and snacks and that is simply no place for Prada. So these days I rely on less expensive options like Ray-Bans or Madewell that won’t break the bank when they break…literally. 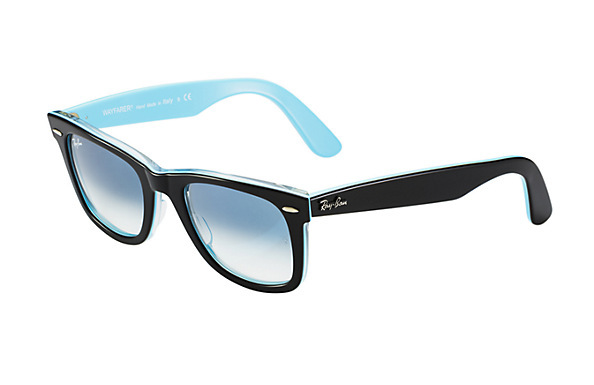 I am eyeing (pun intended) this turquoise twist on classic black Wayfarers for the new season. Finally, the talented and oh so chic eye of Garance Doré and her team single-handedly sold me on this one: Essie in Borrowed & Blue. Pair the pretty pastel shade with an all-black outfit for a look that’s a little less sweet and a little more stylish. Love that blouse and love a new pair of Birks! It’s always fun to have a small wish list…..
Love the nail polish! I love Essie colors!